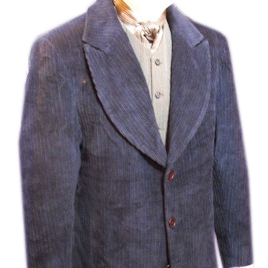 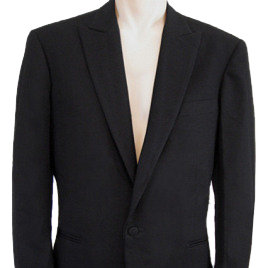 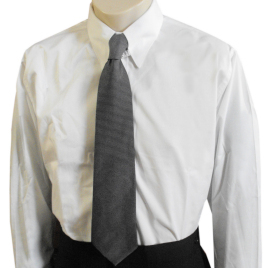 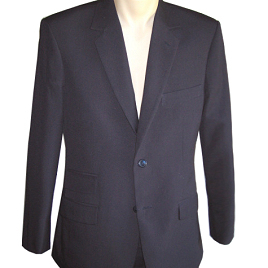 This sleek, stylish suit features a slightly narrow lapel, single-breasted jacket with three-button closure rolled to the second button, a single rear vent and three working buttons on the sleeve. 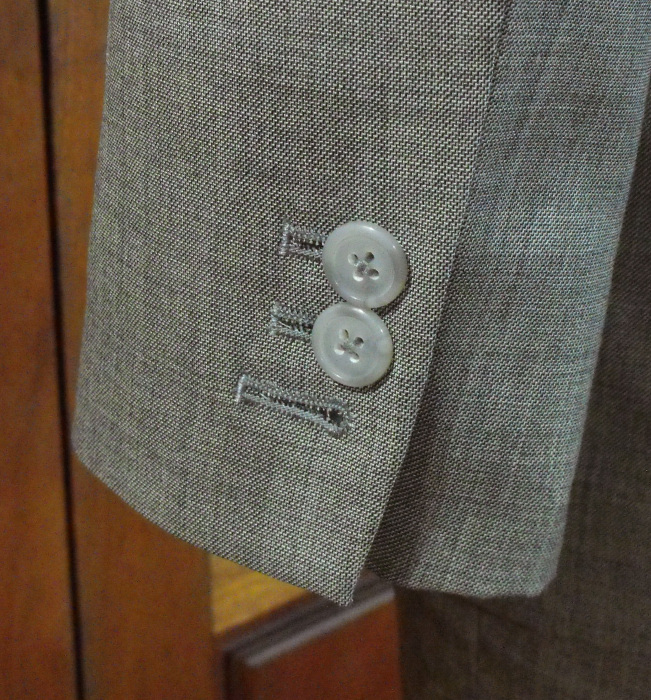 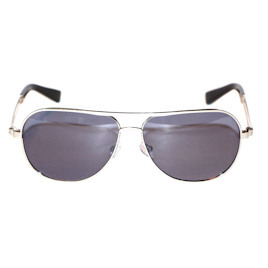 The flat-fronted trousers have side adjusters and 2" turn-up cuffs. 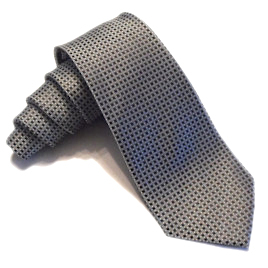 Shown in grey sharkskin wool with a white Skyfall Shirt and Istanbul Tie. 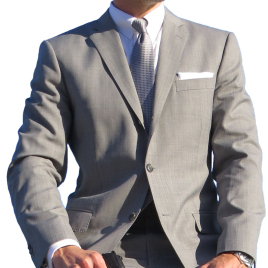 Shown in charcoal pinstripe wool with a sky blue Skyfall Shirt and Skyfall Tie. 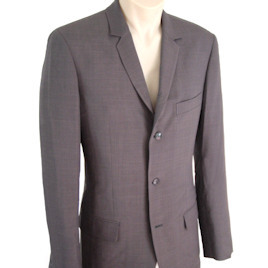 NB: Specialized fabrics, such as sharkskin wool (and wool blend) have limited availability. 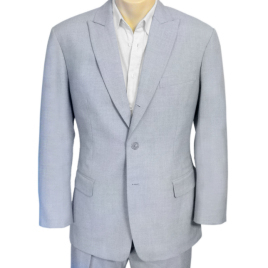 Please e-mail us for more information. 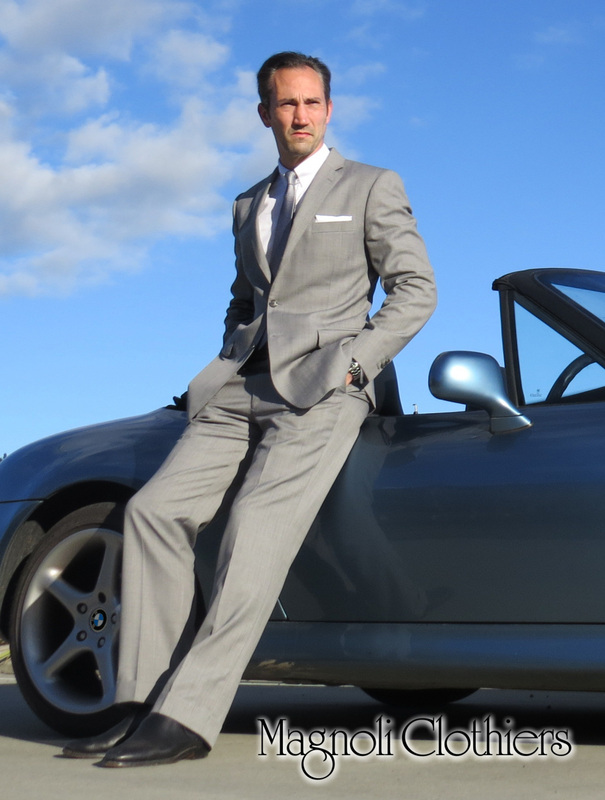 Just got the suit today less than a month after ordering it. 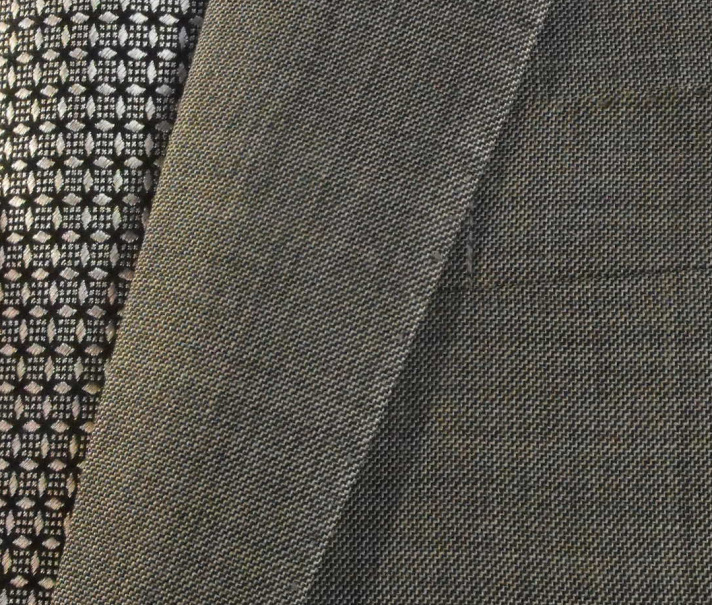 This is my second suit from Magnoli and it is awesome. 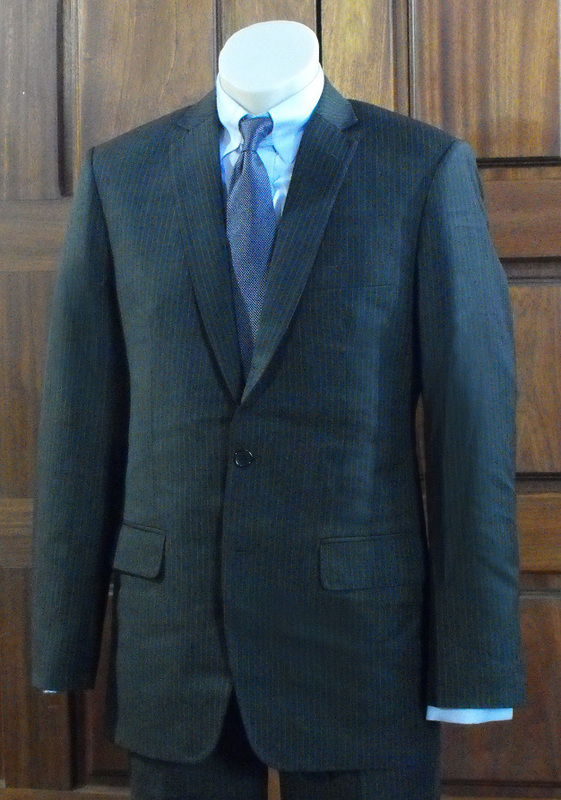 With my first suit I had some feedback and changes to measurements which made this one fit perfectly. 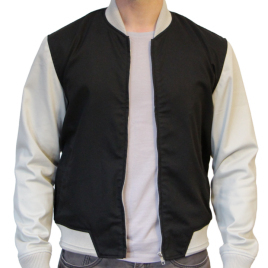 Very happy with my purchase and it looks awesome.